Two Auburn University veterinary students earned national academic scholarships from the American Association of Bovine Practitioners – Zoetis Scholarship Program for their scholarly accomplishments. Lauren Scruggs, of Auburn, Ala., and Kathleen Morriss, of Junction, Texas, both fourth-year Auburn College of Veterinary Medicine students, were awarded $5,000 scholarships at the 48th annual meeting of the AABP in New Orleans. Nationally, 17 students received the award. 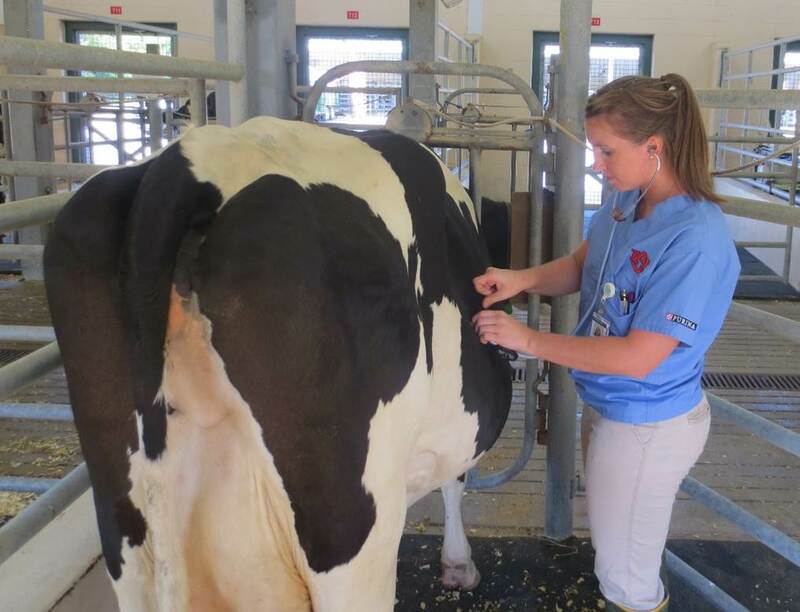 Morriss, who has been an AABP member since her first year of veterinary school, was grateful for the financial help the scholarship will provide, and praised the AABP’s dedication to students and bovine practitioners. “Organizations like AABP are important because they provide a forum for practitioners to share information and also a support system for vet students and new veterinarians. I have gotten lots of financial support through AABP through externship grants and scholarships,” Morriss said. Both students thanked Dr. Julie Gard, a professor of Food Animal Theriogenology at the college. Dr. Gard wrote letters of recommendation for both students when they were applying for the scholarship. “Kathleen and Lauren are everything a veterinary student should be and more: hard working, intelligent, great ability to socialize and work with people, compassionate, enthusiastic, and natural leaders,” Dr. Gard said. The scholarship is based on GPA, involvement in bovine medicine or research, membership in extracurricular clubs and organizations, letters of recommendation, and an essay from the applicant. The Auburn quiz bowl team also received distinction at the conference, making it to the semifinal round of the competition. The quiz bowl is a game show style event that tests students’ knowledge of bovine medicine. 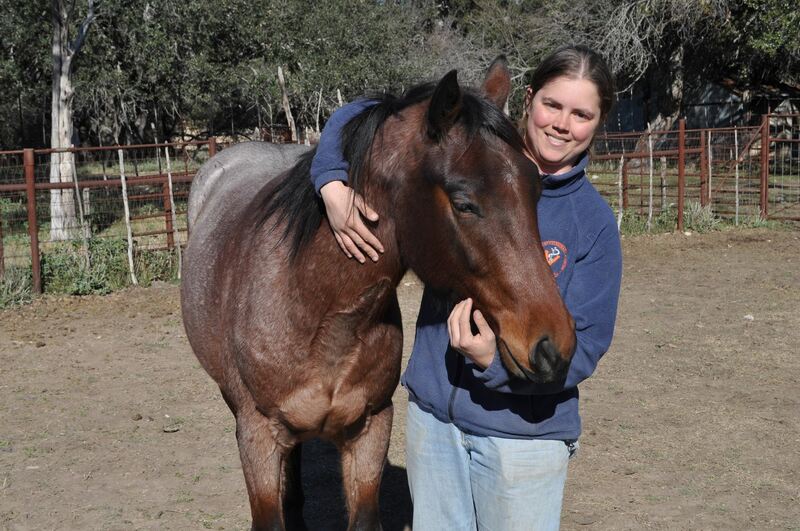 Dr. Jenna Bayne, a clinical lecturer of food animal medicine, was the team’s coach.